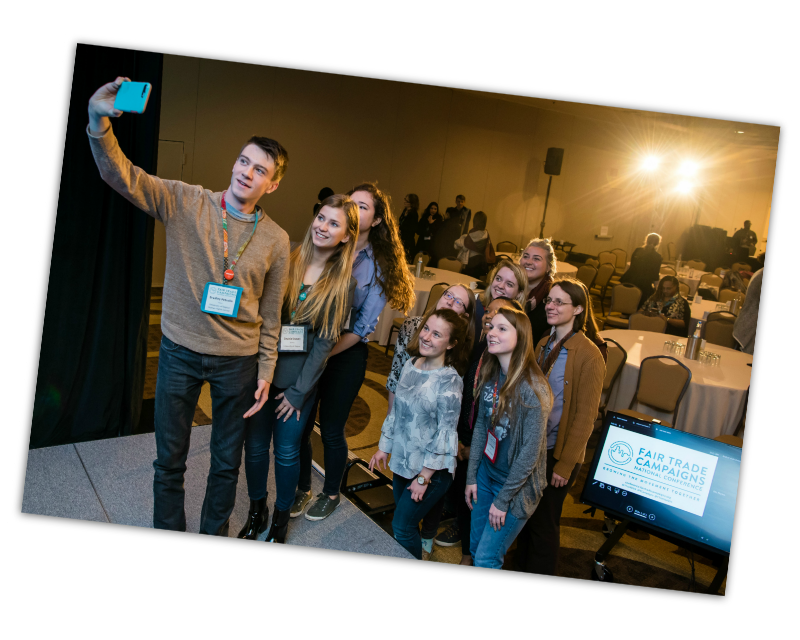 The Fair Trade Campaigns National Conference is designed to leverage the incredible opportunities that students have to change the world. On your campus, in the surrounding community, your home community and after graduation, the students of the Fair Trade Colleges & Universities movement are, and will continue to act as, changemakers. 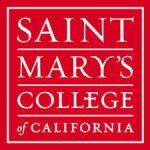 The Fair Trade Campaigns strategic plan holds up Colleges & Universities as the lynch-pin for driving Fair Trade forward and this conference will bolster that mission. 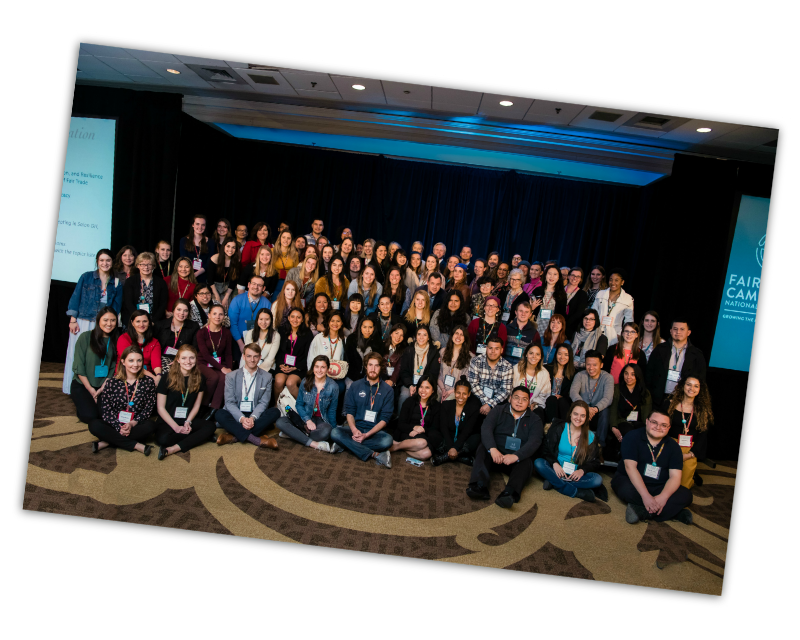 Your work advocating for Fair Trade on your campus has contributed to the growth of our movement and your presence at the 2019 National Conference will help make the conference a success. You have talked to your peers about Fair Trade and your work has inspired others to take action. You have built and maintained partnerships to embed Fair Trade into your campus community. Your attendance at the conference will increase your professional network of fellow advocates, brands, nonprofits and producers and will provide the tools and knowledge you need to make an even greater impact. 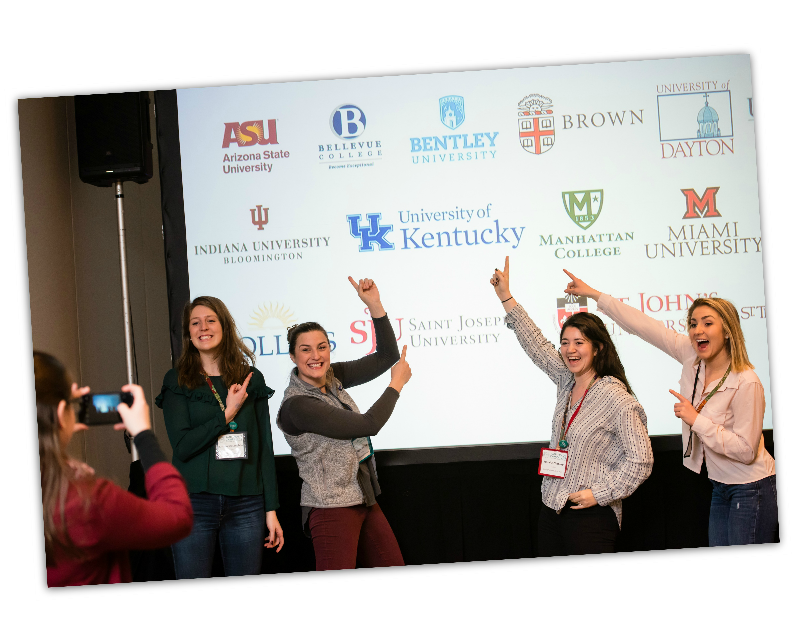 Please read on for tips and guidance on how to make the case for your campus funding your attendance at the conference and how to enroll your campus as a conference partner. Explain the value of developing relationships with students, staff and faculty from across the country to exchange ideas and learn from one another. Discuss networking opportunities and exposure to a wide range of brands and nonprofits working to expand the impact and visibility of Fair Trade and acting at the forefront of values-driven business. 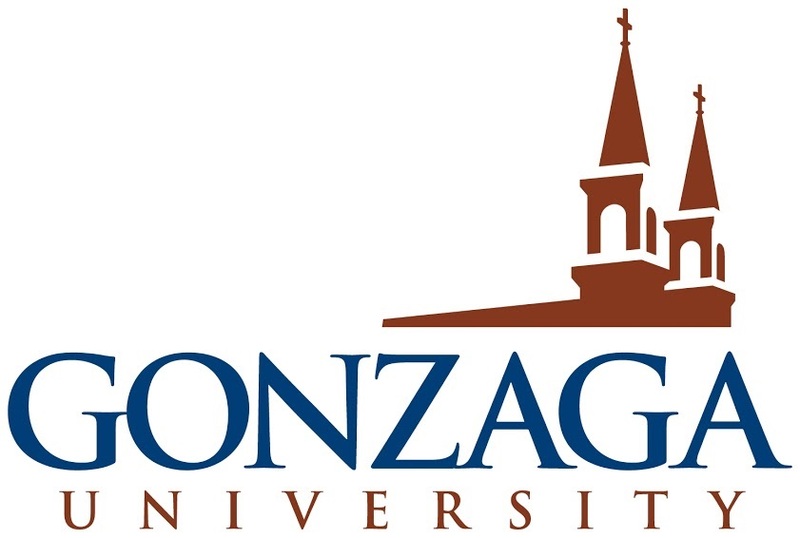 Articulate how you can help your campus meet their sustainability goals and gain recognition as an institutional thought-leader as well as how attending the conference will help you expand your understanding of how Fair Trade advocacy efforts on campus contribute to those solutions. 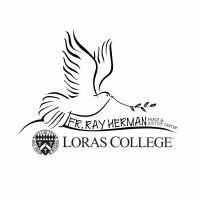 Offer to share what you will learn at the conference with your campus and the surrounding community by hosting a presentation or writing an article following the conference. Share the opportunity for your campus to be recognized as a conference partner (details below). Reference our campus funding resource for tips and ideas on where to ask for funding. 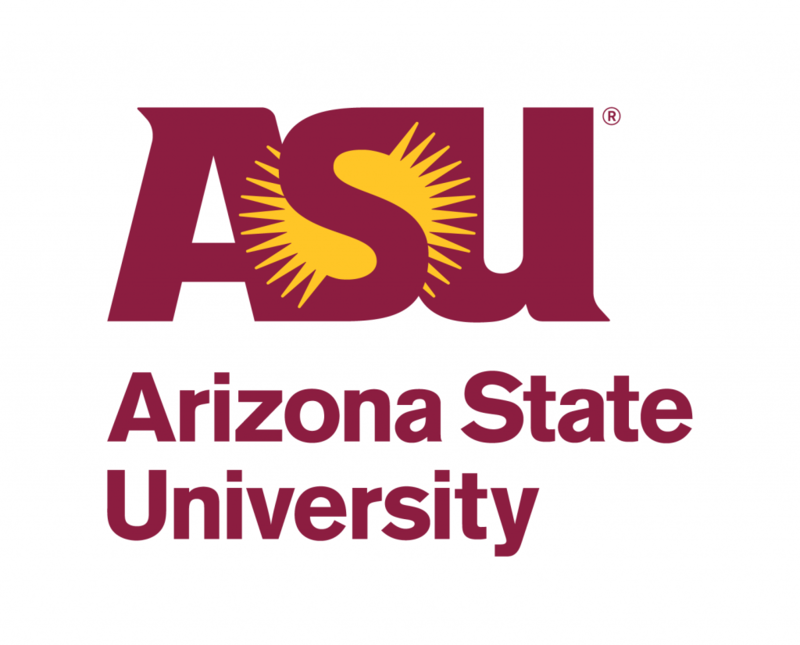 Access a sample letter that you can send to your manager, supervisor, department head or other potential sources of funding on your campus to sponsor your attendance at the conference. Watch a recording of a Campus Partner strategy call, led by Campus & Community Engagement Manager Kylie Nealis. The video includes an overview of the Campus Partner program plus tips and resources to help you secure funding from your school. Please let us know if additional resources or information would be helpful in making your case to attend the Fair Trade Campaigns National Conference. Contact Campus & Community Engagement Manager Kylie Nealis at kylie@fairtradecampaigns.org. To identify your school as a Campus Partner, please check the ‘my campus is funding my attendance’ option when you fill out the conference registration form. Registration will open in mid-October. Save on Tickets. Register for the Conference before December 15 to take advantage of Early Bird registration rates. Save on Hotel Rooms. Secure discounted hotel rooms by reserving your room through Fair Trade Campaigns, taking advantage of our group rate and consider sharing a room. NOTE: Quad occupancy rooms are available through the conference room block. There is an additional $20 per night fee for additional guests ($149 standard room rate; $169 per night for three people; $189 per night for four people). Explore Travel Options. Research travel options, book your flights early and consider alternatives to air travel if possible. Host a bake sale or candy sale through your Fair Trade campaign on campus. Asking for the total sum needed for all attendees from your campus, including registration, travel, accommodations and per diem (to cover meals, etc). Asking for the total sum needed for registration, plus another lump sum to be spent as needed for the items listed above. Asking only for the total sum needed for registration and then fundraising to cover the cost of travel. 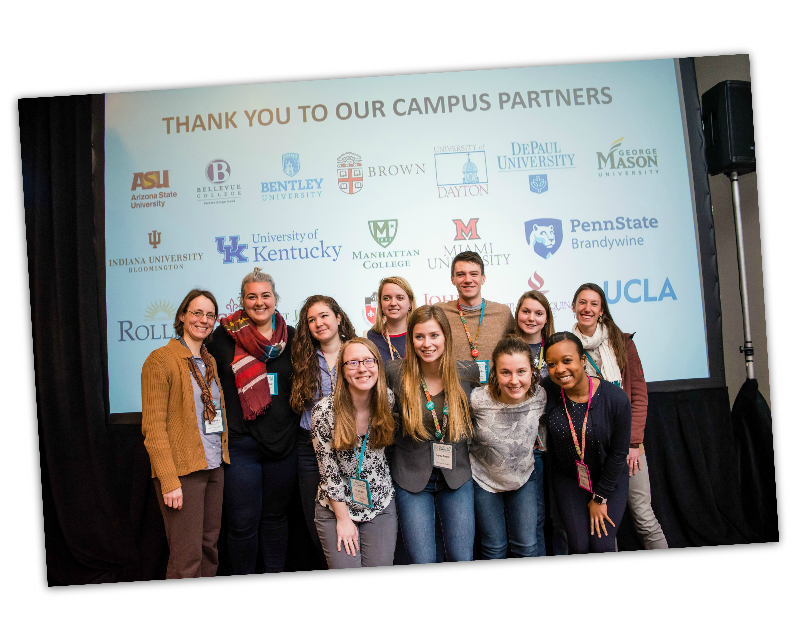 We’re pleased to recognize the following Campus Partners for their support of the Fair Trade Campaigns National Conference.